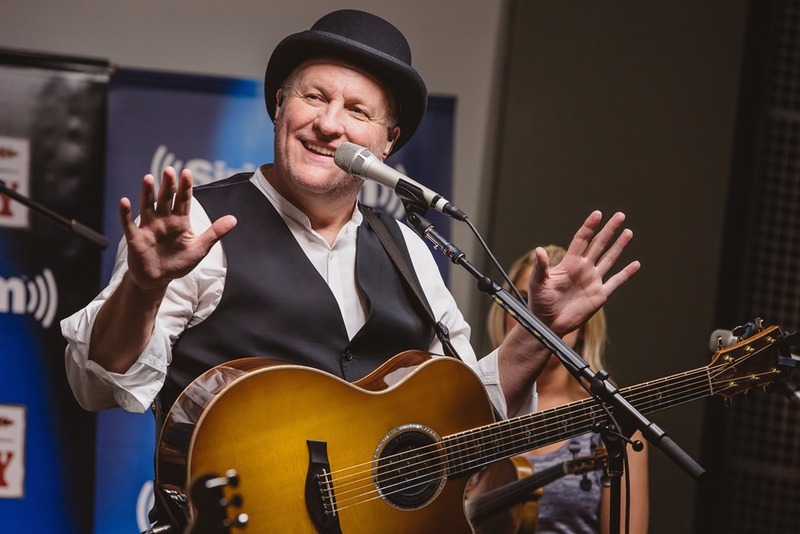 2017 marks 25 years since multi-platinum selling country sensation Collin Raye emerged on the scene with his No. 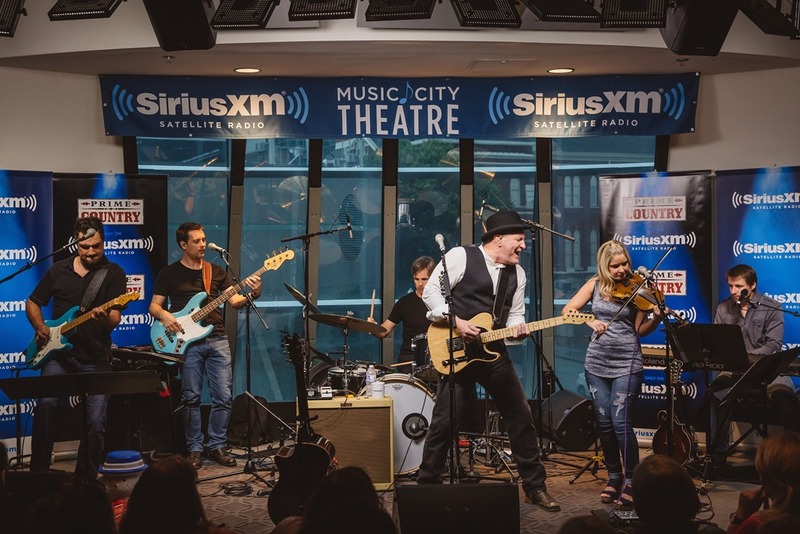 1 smash “Love, Me.” In celebration of the milestone, SiriusXM’s Prime Country (ch. 58) will air Raye’s “Silver Anniversary Special” five times throughout the weekend beginning March 24. The special is also available on-demand with the SiriusXM Radio app. Listeners will hear Raye perform his biggest hits such as “My Kind Of Girl,” “I Can Still Feel You” and “Little Rock,” recorded in front of a live studio audience in Nashville, Tenn. In addition to the tracks, Raye shares exclusive stories behind these songs, which have touched the lives of country music fans for the last three decades. With 2017 comes the long-anticipated release of Raye’s 25th anniversary album, due out in the coming months. Fans can expect new recordings of their favorite songs, as well as several bonus tracks. In celebration of his quarter-century in country music, Raye is currently entertaining fans on a year-long tour across North America. 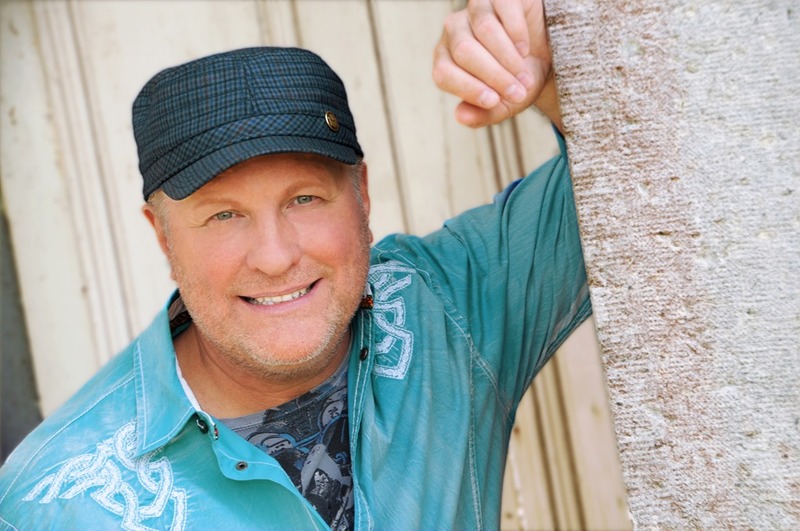 For more information on Collin Raye, please visit www.collinraye.com, and follow him on Facebook and Twitter. April 01 Alabama Chocolate Festival – Rainbow City, Ala.
April 04 Bismarck Civic Center – Bismarck, N.D.
April 05 Jamestown Civic Center – Jamestown N.D.
April 07 Shrine Auditorium – Billings, Mont. April 09 University of Montana – Missoula, Mont. April 11 Montana State University – North Havre, Mont. May 05 The Ranch – Ft. Myers, Fla.
May 06 Spirit of the Suwanee Music Park – Live Oak, Fla.
May 20 Historic Everett Theatre – Everett, Wash.
June 17 Boomtown Hotel and Casino – Verdi, Nev.
June 23 Meramec Community Fair – Sullivan, Mo. July 01 DABA Fireworks Festival – Stanley, N.C.
July 16 Hodag Country Festival – Rhinelander, Wis.
July 21 Independence County Fair – Batesville, Ark. July 29 B’s on the River – Watertown, Minn.
Aug. 02 Freeborn County Fair – Albert Lee, Minn.
Aug. 11 Club Madrid at Sunset Station – Henderson, Nev.
Aug. 15 Rockingham County Fair – Harrisonburg, Va.
Aug. 26 Great Frederick Fairgrounds – Frederick, Md. Sept. 29 Peppermill Concert Hall –West Wendover, Nev.
Oct. 13 Welk Resort Theatre – Branson, Mo.